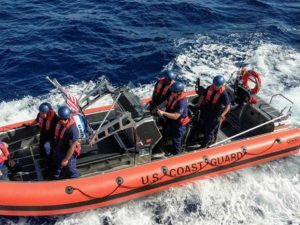 The fishing vessel Run Da was detained by the crew of the Coast Guard Cutter Alex Haley on June 23rd after the vessel was suspected of illegal fishing activity in international waters 860 miles east of Hokkaido, Japan. 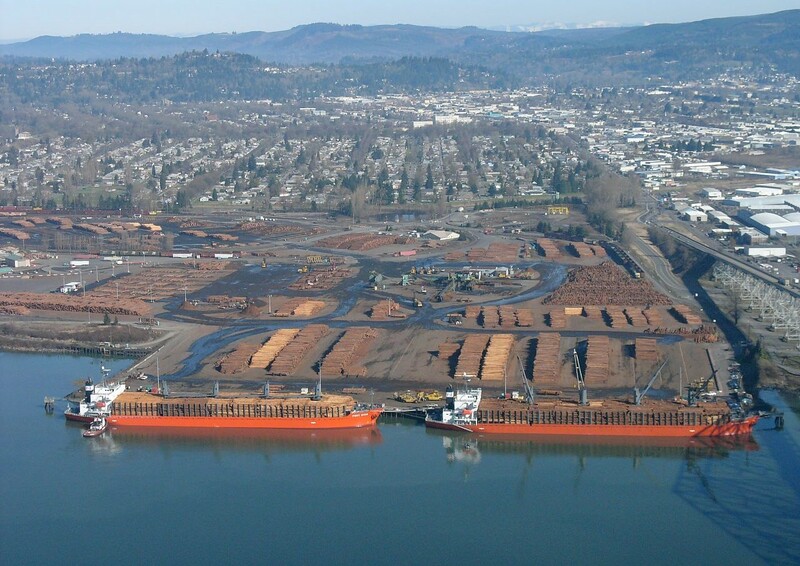 A total of 80 tons of chum salmon and one ton of squid were found onboard. The Alex Haley crew and People’s Republic of China Coast Guard officials conducted a joint international boarding of the Run Da after a U.S. Coast Guard Air Station Kodiak C-130 aircraft spotted the fishing vessel, which was suspected of violating the worldwide driftnet moratorium issued by the United Nations General Assembly Resolution. 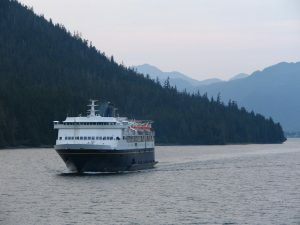 After initial arrival on the scene, the U.S. 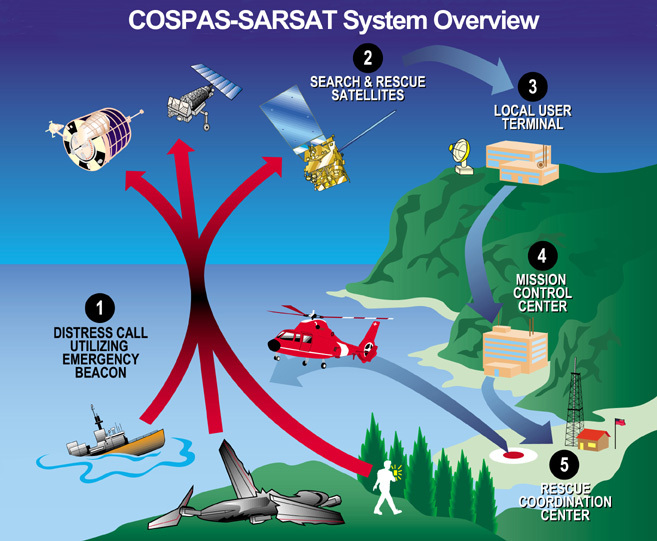 Cost Guard and People’s Republic of China Coast Guard officials participated in a pre-boarding question and answer interview via VHF-FM radio. The results of this conversation confirmed fishing activity and the nationality of the vessel. 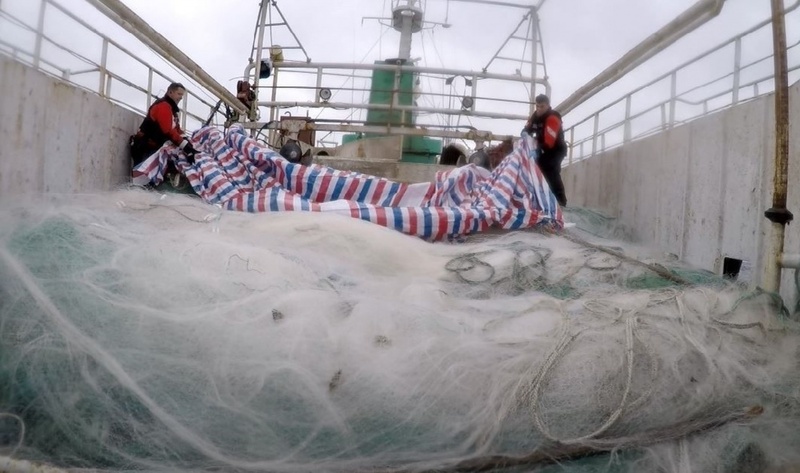 The captain of the F/V Run Da admitted to fishing with driftnets up to 5.6 miles in length. 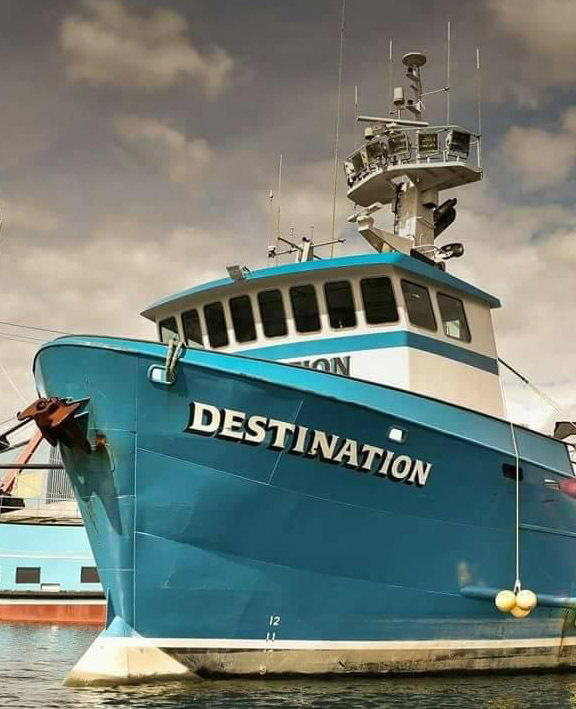 A crabber working in the Alaska Bering Sea aboard the TIME BANDIT (the vessel made famous by the popular Discovery Channel reality series “Deadliest Catch”), was awarded $1.35 million by a Seattle jury for injuries sustained in a fireworks related explosion aboard the vessel. According to court documents, David Zielinski suffered a shattered right hand and forearm when the explosive he was attempting to launch detonated prematurely. According to his attorney, Zielinski had been instructed by his employer to launch the custom-made explosive. 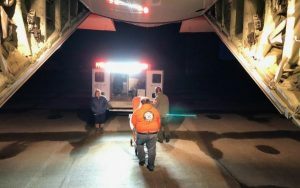 Following the incident, Zielinski had to be airlifted from the ship to a medical clinic in Alaska, then flown to Seattle for surgery on his hand and arm. Since the accident, he has undergone several reconstructive surgeries, however the injury has put an end to his career as a commercial crabber. 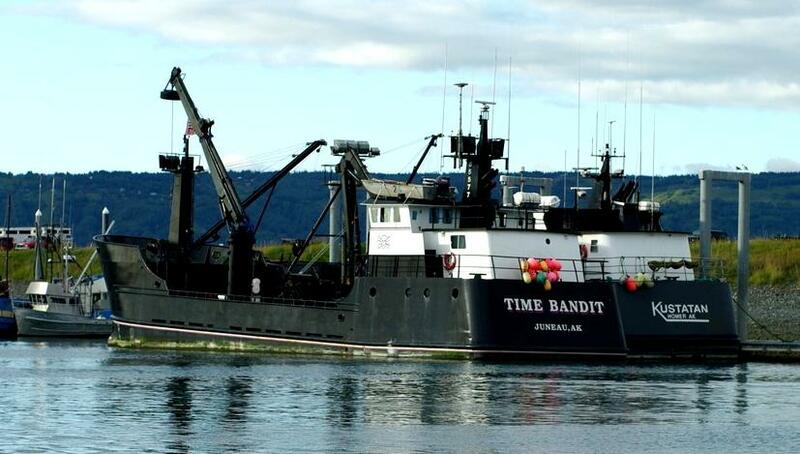 Johnathan Hillstrand, one of the owners of the TIME BANDIT, admitted that he had suggested Zielinski claim the injuries were sustained while crabbing rather than from an explosive device. In a declaration, Johnathan Hillstrand stated that his brother Andy Hillstrand talked him out of the tactic. 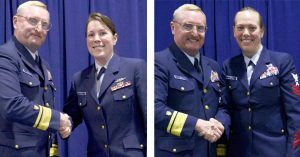 We are pleased to report that the Coast Guard has named Tara Dodd 2016 active-duty enlisted person of the year and Nicole Cimino 2016 reserve enlisted person of the year for the 13th Coast Guard District. Tara Dodd, Petty Officer 1st Class, is an active-duty culinary specialist assigned to the Coast Guard Cutter SWORDFISH. She has been described as a motivated self-starter who epitomizes sound leadership with her unique ability to instill confidence in others, and for her attention to detail, empathy, and mentorship. She is a respected leader, and through her own initiative has qualified for three additional special unit certifications. Dodd spends her off-duty time assisting a World War II veteran in the maintenance of his home and volunteers at the local Red Cross Home Fire Campaign, inspecting and replacing smoke detectors in local retirement facilities. Nicole Cimino is the Lead Reserve Petty Officer of the armory at PSU 313 in Everett. Cimino supervises maintenance, training and range operations as well as maintaining the weapons qualifications for the 159 members assigned to the unit. Cimino has also served as a Level I trauma center nurse, where she has saved more than 1,000 seriously injured and critically wounded people. 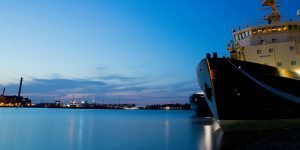 In addition to these accomplishments, she has led an armory team that exceeded Navy standards and received honors.